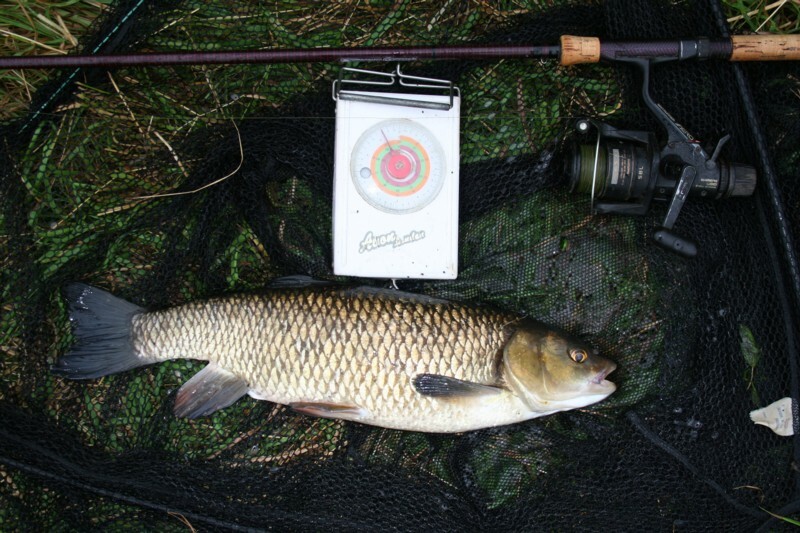 I had just sufficient time today to fish a swim on the Bristol Avon where I know a number of good chub hung around. 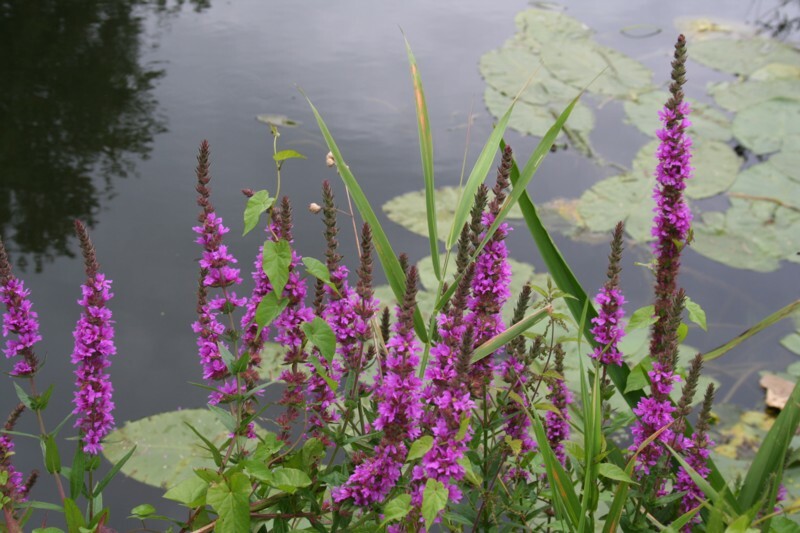 I was on the river by 6.30am and was greeted by an overcast day with a hint of drizzle. First job was to move on a rather large pike of about upper double size from the swim and then bait with hemp to get the chub feeding. Soon the chub were grazing away on the hemp. I introduced some small pellets and saw that the chub started taring everything up looking for more. It didn’t take long before I had my first fish of the day hooked and duly landed. It weighed 4lbs 2oz. This was followed up with a couple more about of the same size. Then it started to rain and whilst I was temporarily sheltering from the rain I was watching more chub feed on the hemp. There was a fish of about 3lbs feeding away when out of the blue the pike flashed through opened it’s mouth and the whole thing disappeared into it’s throat. What a sight and what a pike! I did feel slightly responsible for the chubs demise though. I soon caught a few more chub all about the same weight of between 3.5lbs to just around 4lbs. I had 7 in total in just under 4 hrs of fishing so quite a good result. The best part of this is watching the chub feed in shallow water and seeing how many times they pick up the bait and spit it out again without being hooked. Then fascinating watching the ones that got hooked shake their heads and then turn and “game on”. There have been plenty of meadow flowers out this year on the river bank, from huge burdock plants with those blasted thistles globes that cling onto everything clothing wise they touch during the autumn and winter. 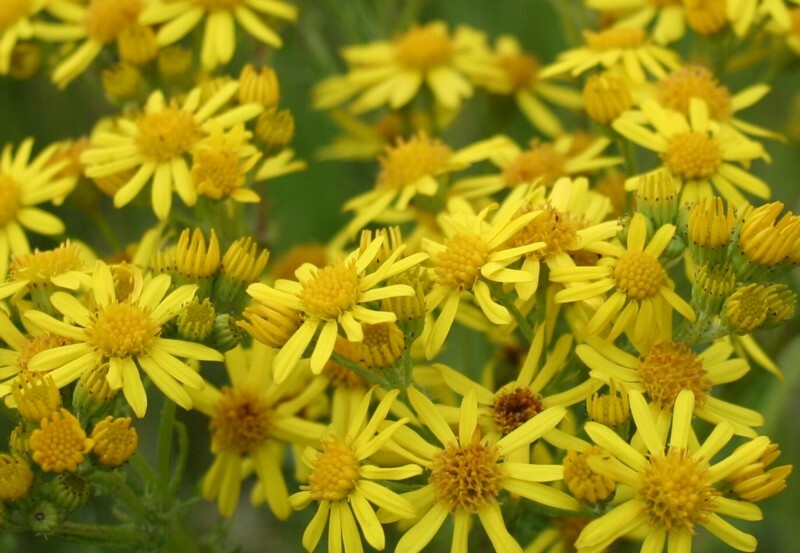 One of my favourite is Ragwort which although looks good is poisonous to grazing animals. 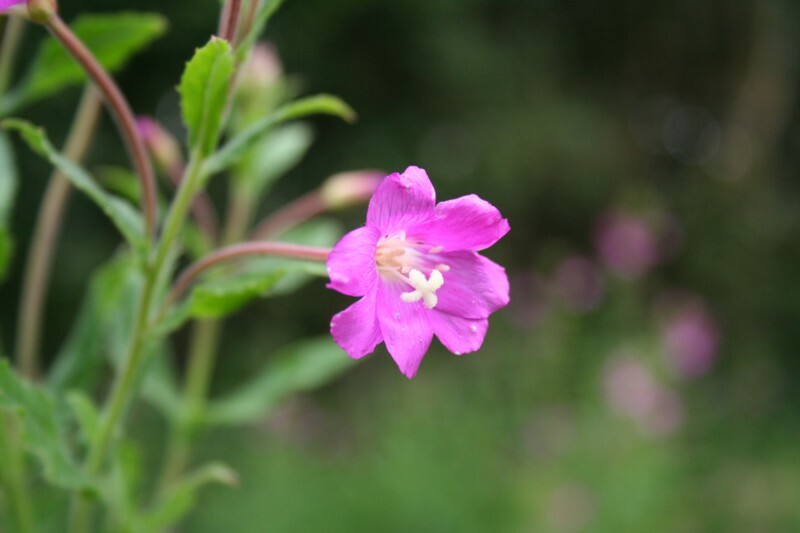 Then there is the Great Hairy Willow herb with it’s pink and white flowers. 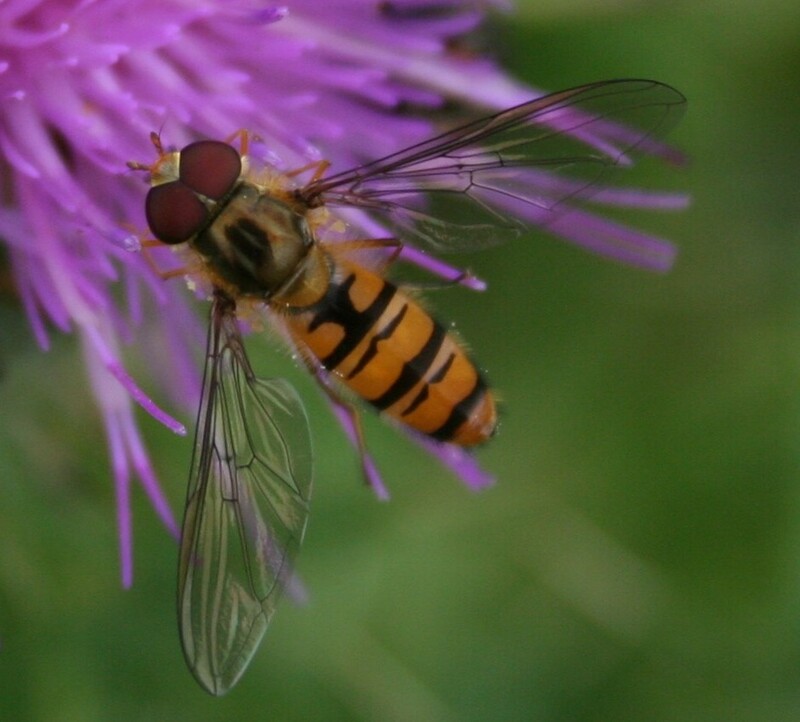 One other photo I took was a bee on a thistle, or is it a wasp? I don’t know. Any idea’s? You can tell the fishing has been slow at times with the river being bereft of flow. We need some rain however I’m looking at the forecast and next week it’s going to get hotter. This entry was posted on Saturday, July 30th, 2011 at 9:36 am	and is filed under Uncategorized. You can follow any responses to this entry through the RSS 2.0 feed. Both comments and pings are currently closed.